A PUBG test server will be available on Xbox from April 24, when the new desert map will be available for a period of several days as part of a scheduled test, the PUBG team announced today. "As the map is in an early stage of development, some aspects may not function as expected," the PUBG Xbox team says. "For matchmaking reasons, the test will be limited to TPP on NA servers. We might make adjustments to this depending on how the test goes." 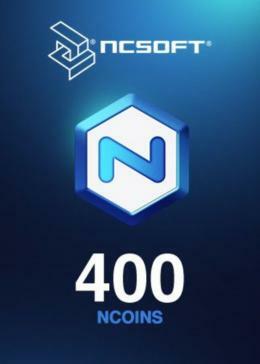 During the test, the team also plans to distribute the "bug bounty" award as well: 150 players who report bugs will receive special set of "swaggy" objects in-game. PUBG is still in the game preview on the Xbox One and was delayed in the PC version when new content is received. Miramar, located in a desert, is the second card of the game and will be released on Xbox One in May. If you want to take part in the test, you can download the test server as "PUBG Test Server" from 12:00 on April 24.